AT Metal Group is a metal processing company founded in 2000. 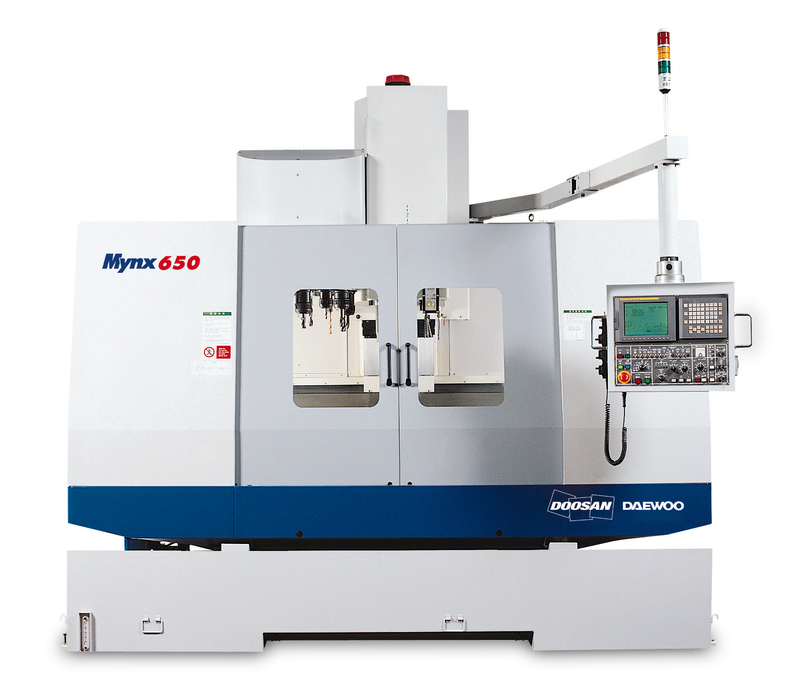 Currently the company has 40 employees, 1500 m² of production area and 51 metal processing machines including 7 CNC machines. 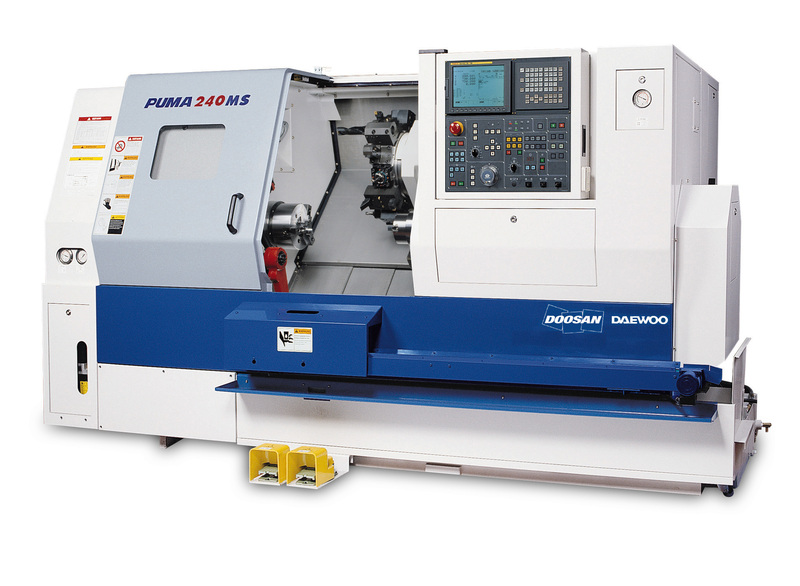 Our versatile selection of machines and qualified professionals allow us to perform most of the metal cutting operations, of which turning and milling are main lines of activity. We are able to process wide variety of different materials – from plastic and non-ferrous metals to special steel alloys. The product range of our company includes various, shafts, bushes, bearing housings, components of hydraulic cylinders, as well as other transmission components and machine parts. We have also commenced production of small assemblies (grippers, jaws). 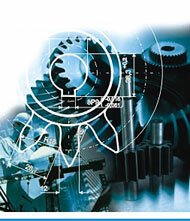 The products of AT Metal Group are mainly used in mechanical engineering. 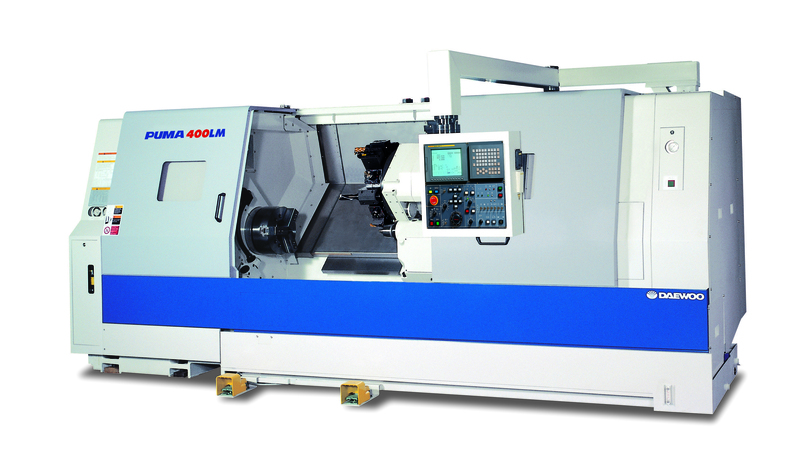 Depending on the needs of our customers, we can produce high-volume series as well as individual components. Due to our high-quality products, stable marketing system, and good relations with our customers we deliver a significant proportion of our products to engineering companies in Sweden, Norway and Finland. The logistics is organized according to the requirements of the customers. Usually our partner companies deliver to their destination.